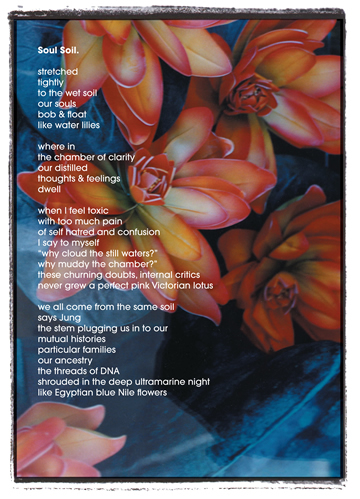 This book contains a collection of nature poems and art work, lovingly designed and crafted by Melbourne-based artist, Bee Williamson. The work huddles around her love of Nature, where she finds peace, joy and the inspiration to write and draw, deep within the source and solace of nature’s gentle hand. 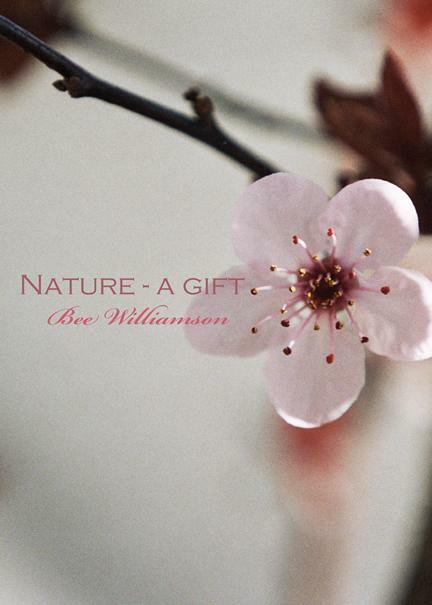 Her grandfather, acclaimed nature writer Henry Williamson, encouraged Bee, through his undeniable spiritual presence, to reveal her deep expression and concerns within this work, her second published book, ‘Nature, a gift’. The simple things of life matter to Bee – her soul embracing the beauty of a seed, a flower, a tree, a bird. This work is offered as a gift to the reader, an invitation to reveal in simplicity where one can find a warm earthly heart beating: cushioned from modernity. Review : This is a gentle, endearing book, full of delightful drawings and images and poems that show, in tiny detail, how we have 'forgotten our place' in Nature - yes, indeed.